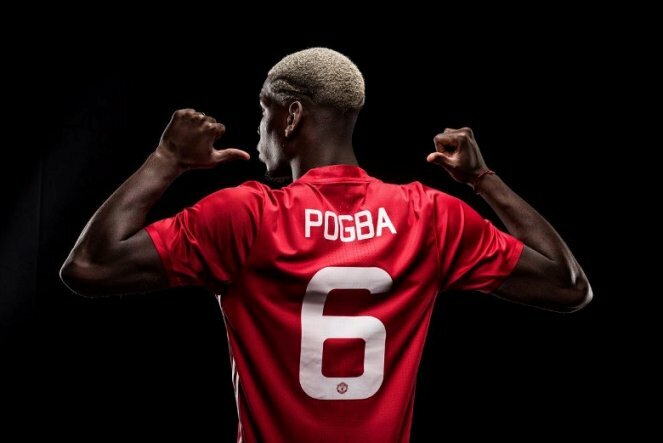 MANCHESTER UNITED have confirmed Paul Pogba will wear the number six shirt. France mid filder made aÂ Â£89million return to Old Trafford was confirmed in the early morning. Pogba said: "I am delighted to rejoin United. It has always been a club with a special place in my heart and I am really looking forward to working with Jose Mourinho. "I always enjoyed playing in front of the fans and canâ€™t wait to make my contribution to the team. "This is the right club for me to achieve everything I hope to in the game."